Ideal for this time of year, I wear it under my HH winter jacket, it's so toasty and warm. The merino wool really gives this base layer a touch of class. If the weather is not so cold the Lifa Merino is ideal jeans or a nice pair of outiside trousers. 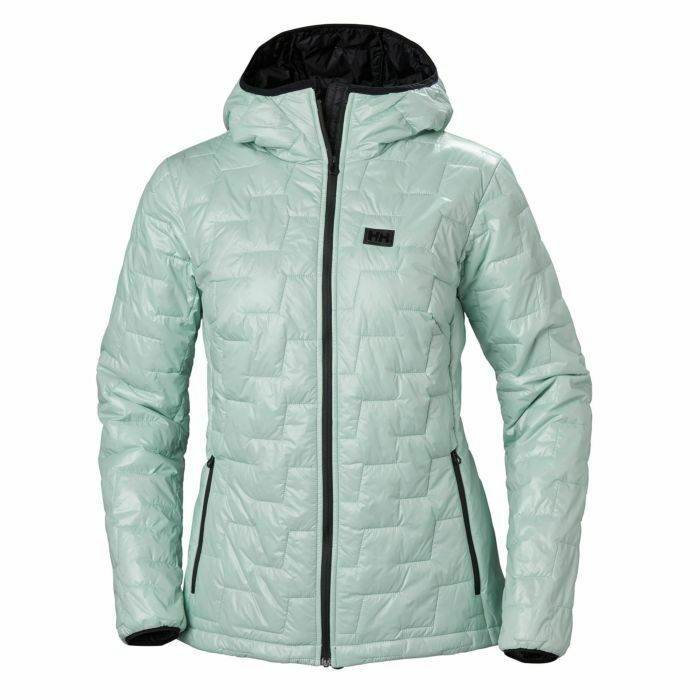 Stay warm without the bulk and weight with the new Lifaloft™ insulated womens hybrid jacket. Layer up under a shell or used as a stand alone jacket packed in a lightweight windproof, water resistant and PFC free fabric. A must have in every adventures wardrobe, a great layering or travel piece with a mix of lightweight shell fabric and a slick face stretch fabric. Lifaloft™ is an insulation revolution that will keep you warmer with less weight and bulk due to the unique lifa yarn technology. Developed in cooperation with PrimaLoft®, Lifaloft™ is a combination of Lifa® and PrimaLoft® extensive knowledge in synthetic insulation. Lifaloft™ insulation is based on a yarn technology that traps more air vs polyester at a lighter weight. The fiber doesn´t absorbs water and has inherit water repellency without the need for treatment due to the hydrophobic properties of the Lifa® fibers which makes this insulation technology ideally for year around adventures in any condition and keeps you warm even when wet. Less carbon and water footprint vs comparable polyester for a lower environmental impact.